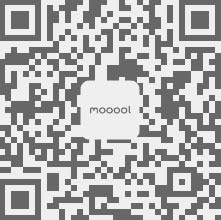 Thanks Metcalfe for authorizing the publication of the project on mooool, Text description provided by Metcalfe. 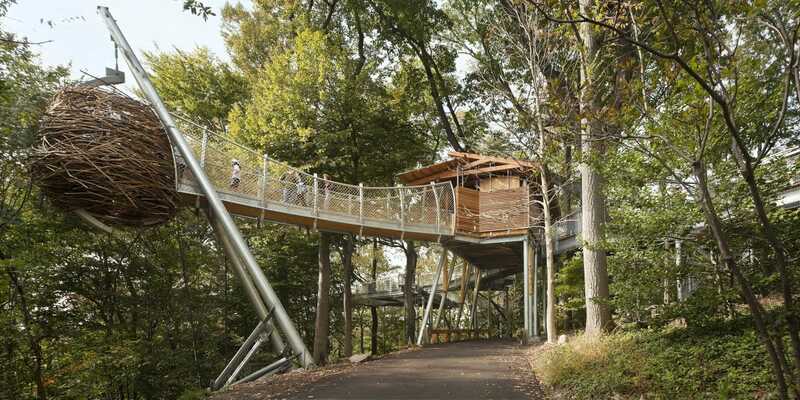 Metcalfe Architecture & Design：Metcalfe worked with Morris Arboretum to craft a unique treetop experience – a place to learn from nature. 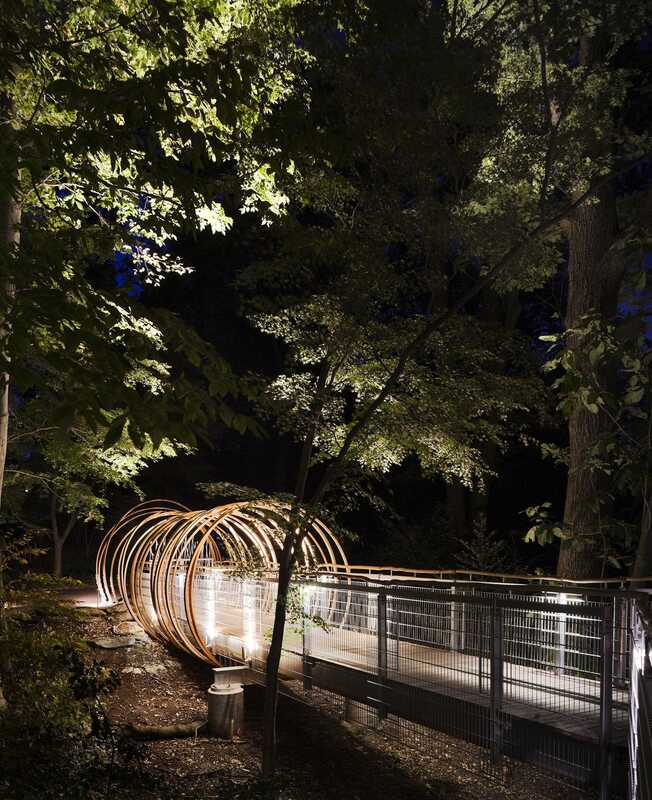 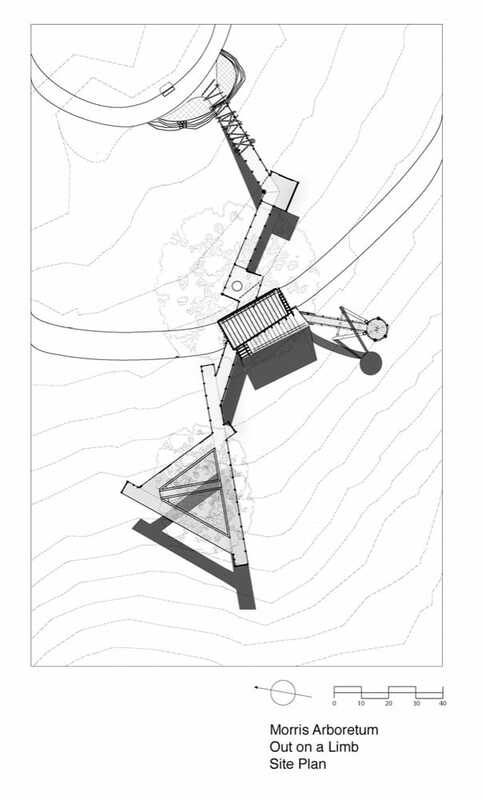 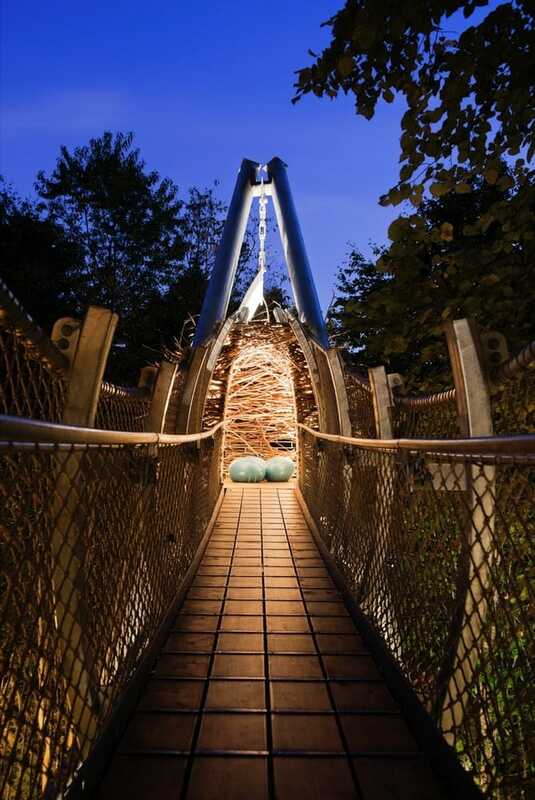 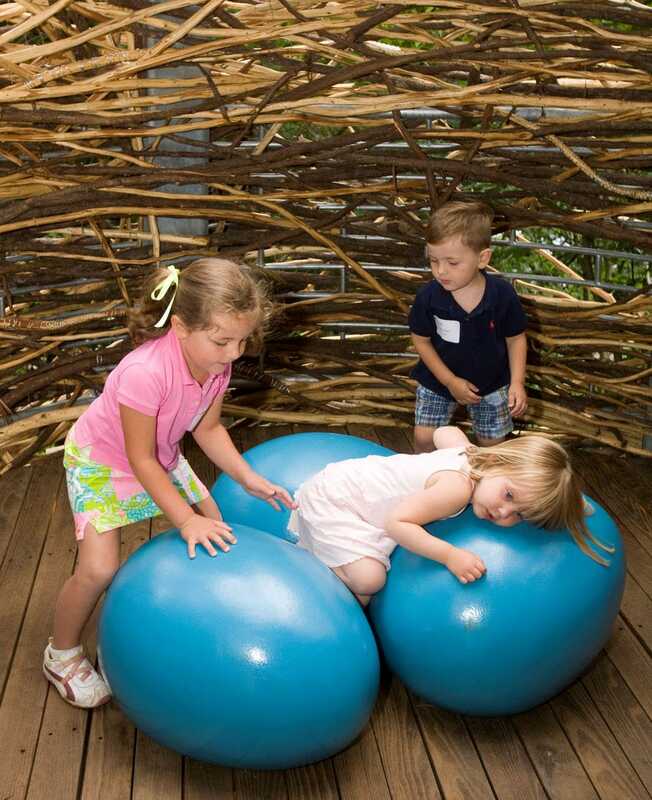 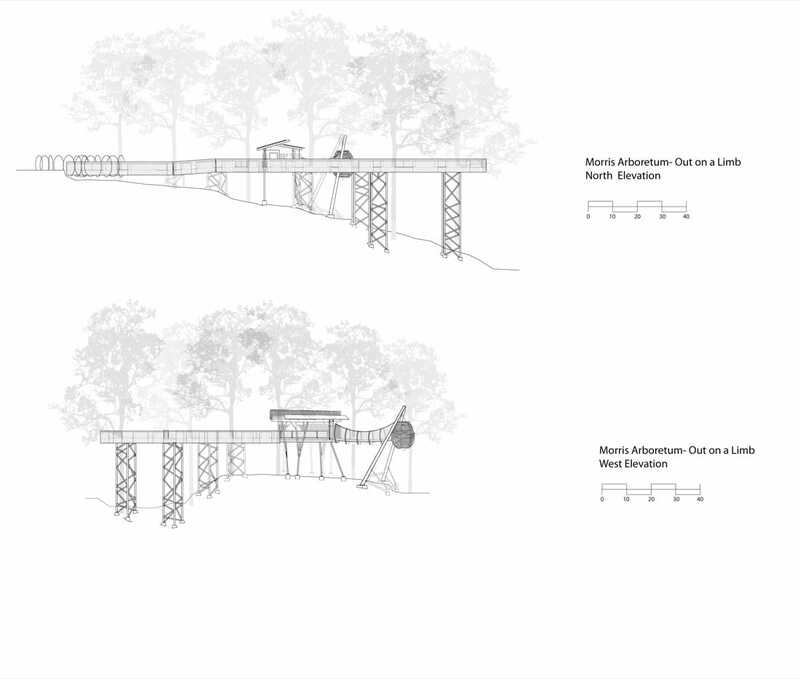 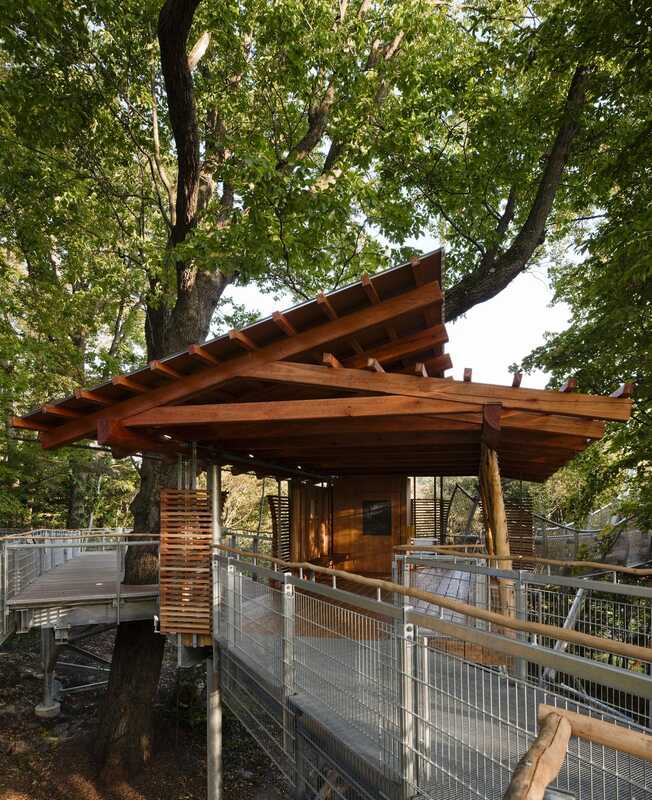 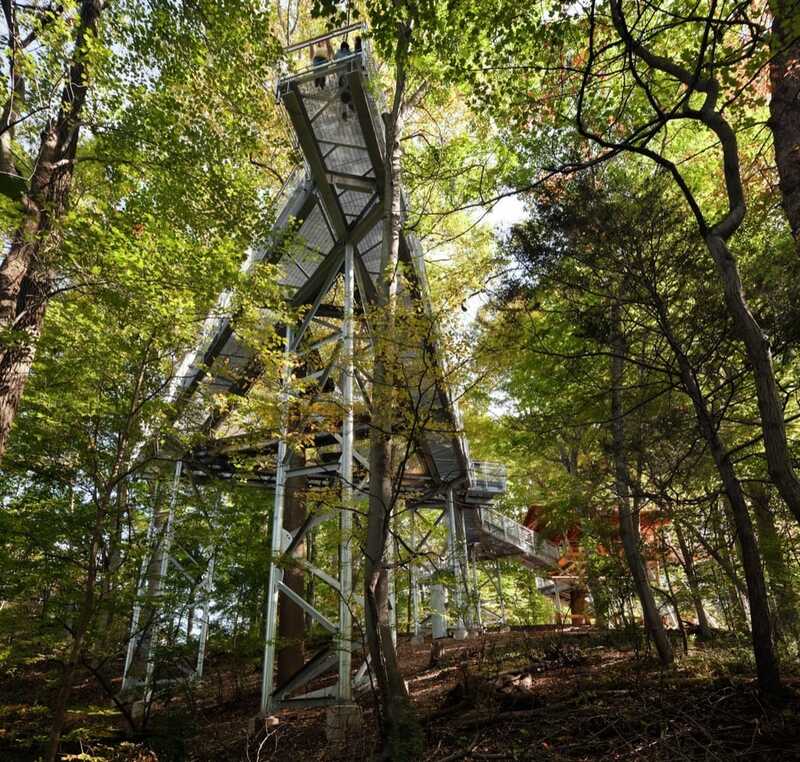 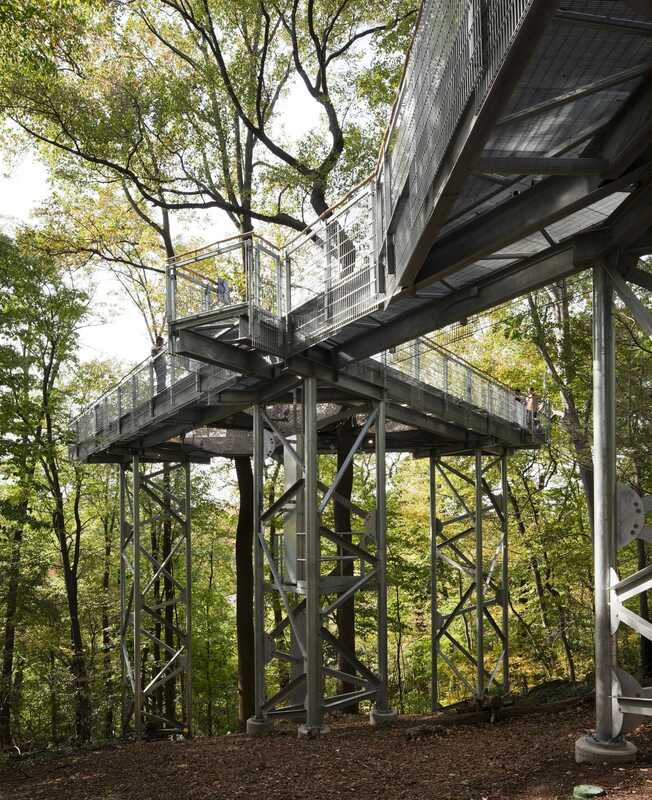 The exhibit extends along 450 feet of elevated pathways within the arboretum’s forest. 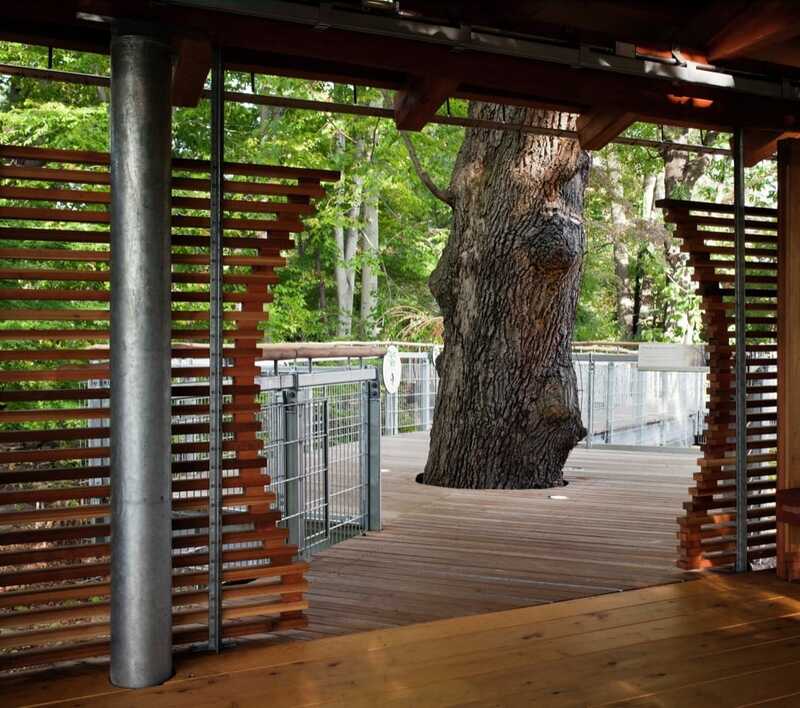 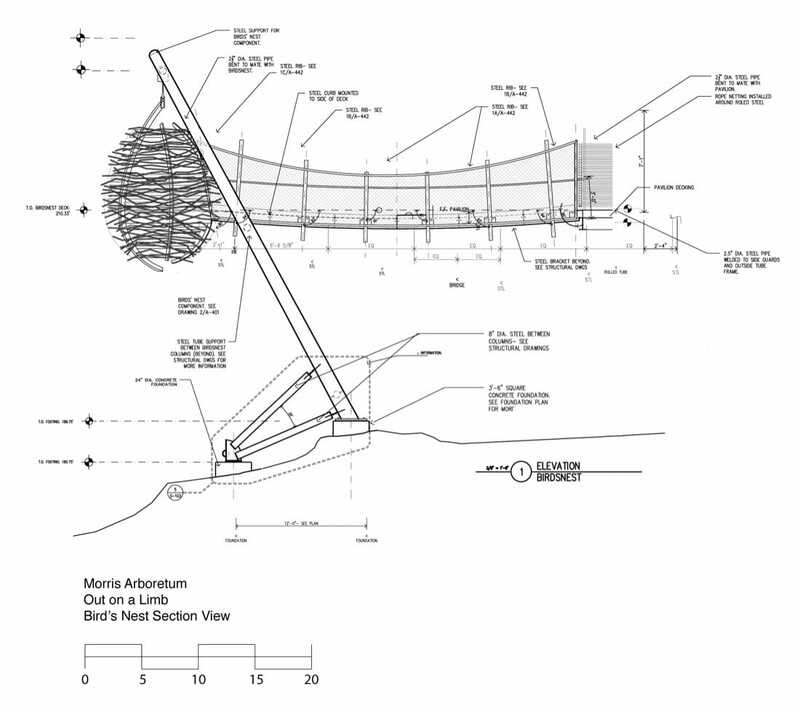 Our design balances perceived danger, actual safety, beautiful materials, and real trees. 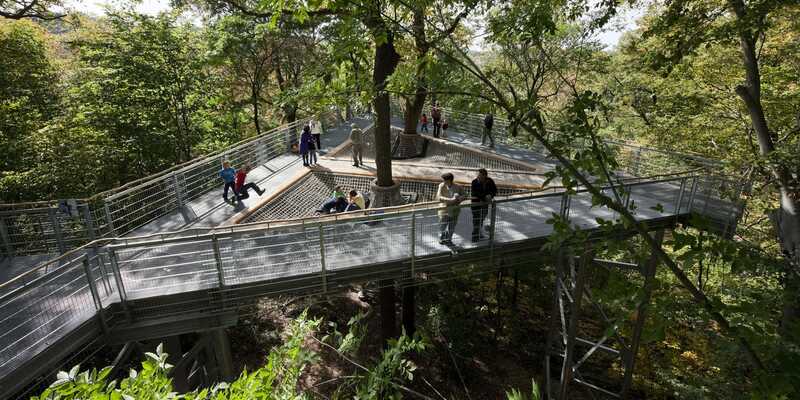 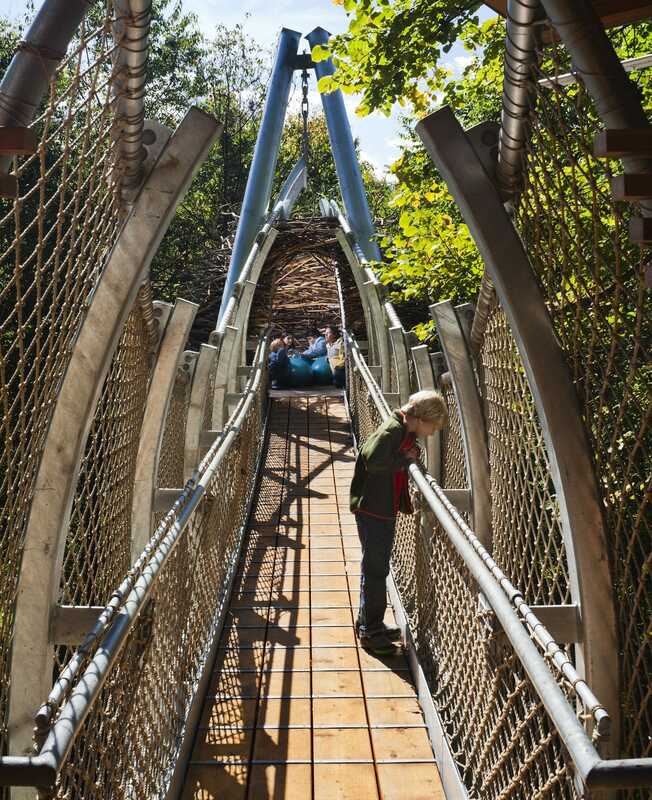 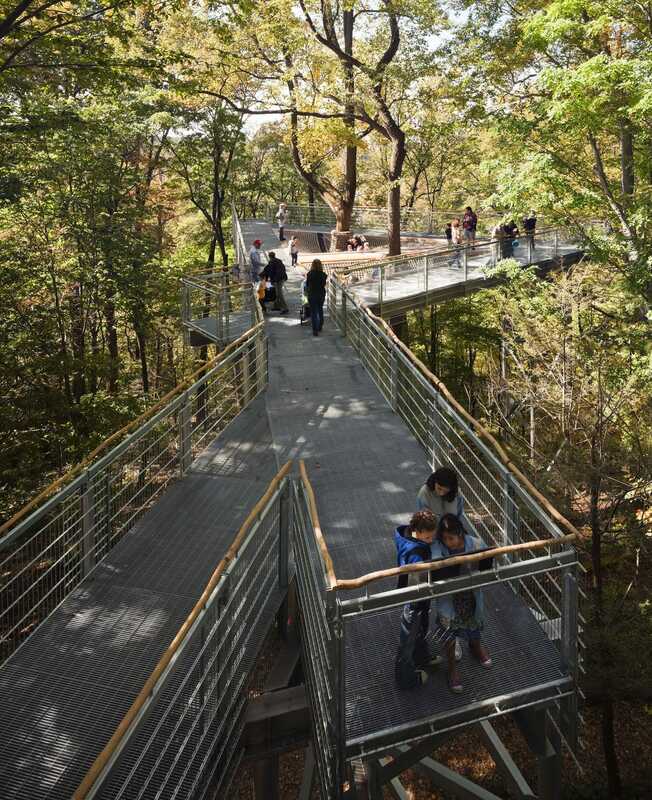 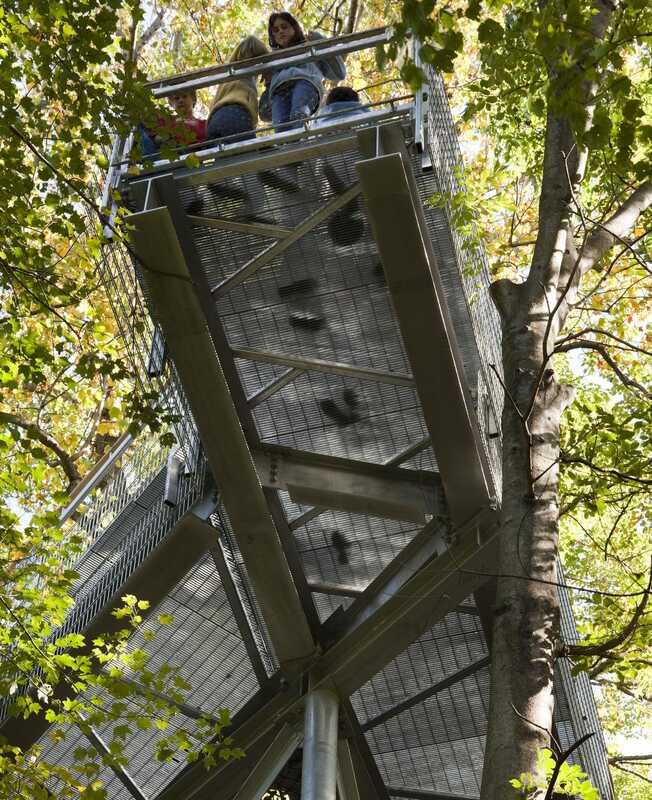 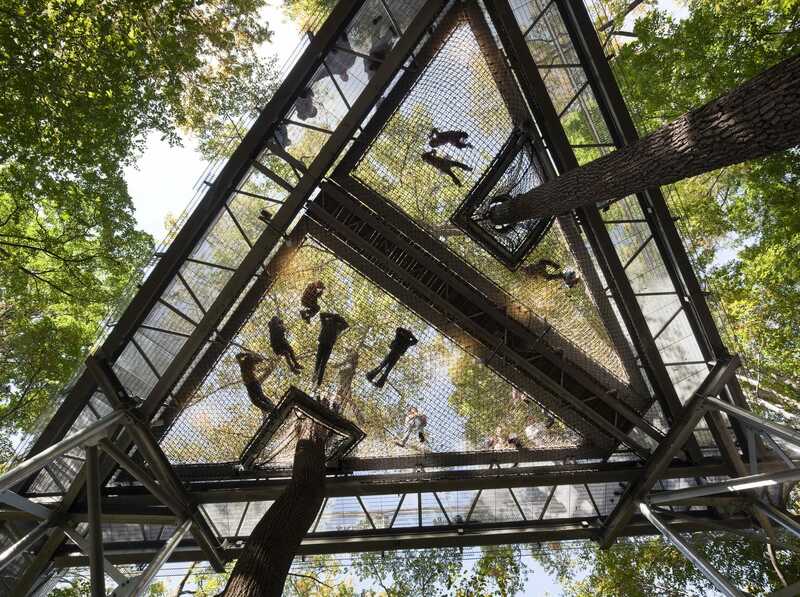 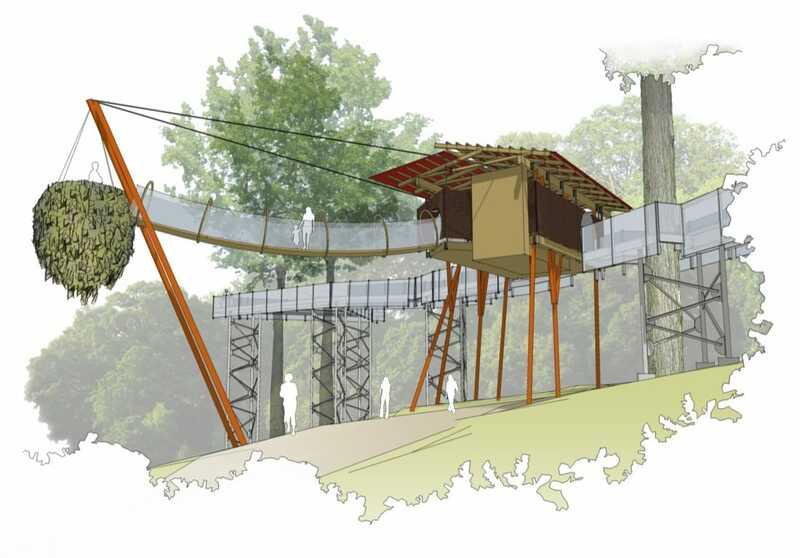 A visitor favorite is the “Squirrel Scramble,” an open-net climb suspended 50 feet above the ground where visitors can play and lounge in the forest canopy.